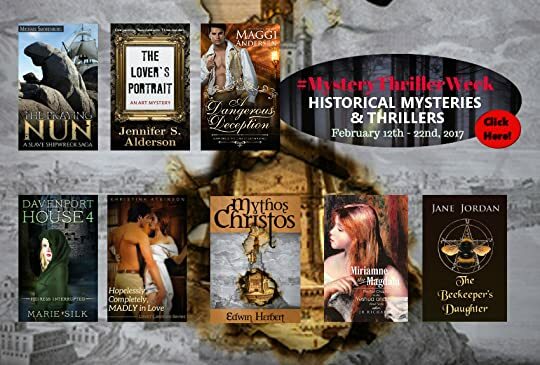 Jennifer S. Alderson's Blog - Posts Tagged "world-war-two"
The Lover's Portrait: An Art Mystery out on June 24, 2016! I can't wait to get my second novel, a quirky art mystery, back from my editor this Friday! 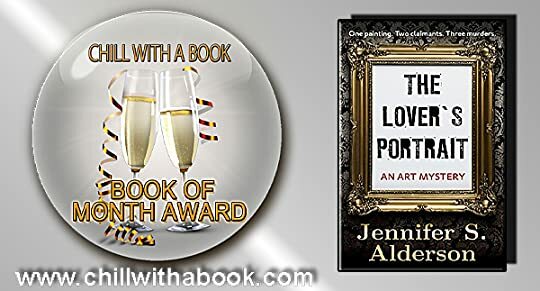 Last round of proofreading will be done and then its on to checking all the details before The Lover's Portrait: An Art Mystery hits the (virtual) bookshelves on June 24, 2016! 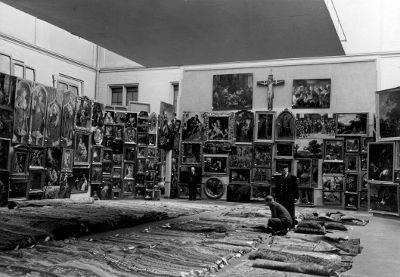 When a homosexual Dutch art dealer hides his gallery’s stock rather than turn it over to his Nazi blackmailer, he pays with his life, leaving a treasure trove of modern masterpieces buried somewhere in Amsterdam, presumably lost forever. That is, until American art history student Zelda Richardson sticks her nose into it. 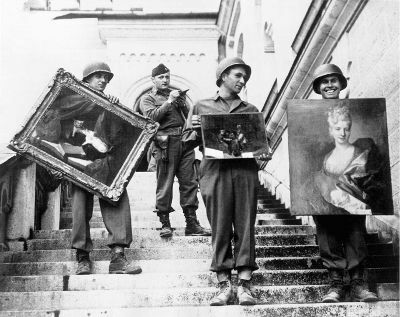 After studying for a year in the Netherlands, Zelda scores an internship at the prestigious Amsterdam Museum, where she works on an exhibition about paintings and sculptures once stolen by the Nazis, still lying unclaimed in Dutch museum depots almost seventy years later. When two women claim the same painting, the portrait of a young girl entitled Irises, Zelda is tasked with investigating the painting’s history and quickly finds evidence that one of the two women must be lying about her past. 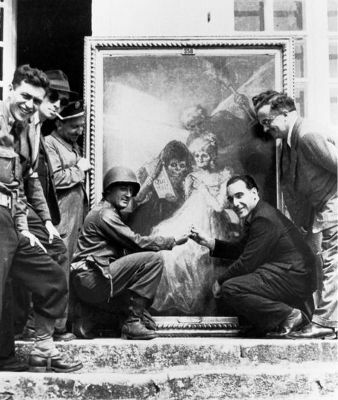 Before she can figure out which one it is and why, Zelda learns about the Dutch art dealer’s concealed collection. And that Irises is the key to finding it all. 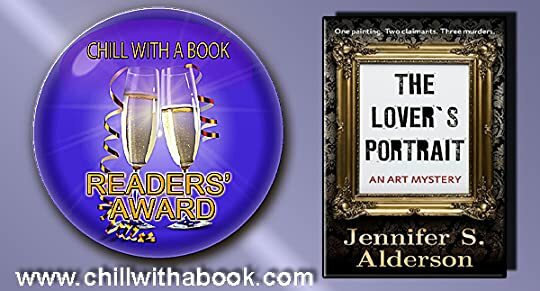 THANKS to all the lovely people who've pre-ordered The Lover's Portrait: An Art Mystery so far! Your support has pushed my book up to no. 3 (out of 182) on Amazon's International Mystery & Crime list! Only a week to go and it will be in your library...I hope you love it! 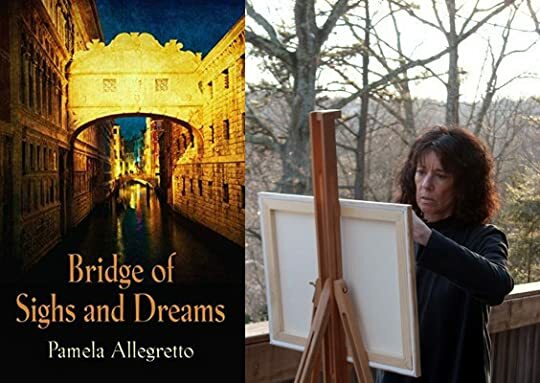 Pamela Allegretto is the author of my favorite historical fiction novel of 2016, Bridge of Sighs and Dreams, a captivating story set in Italy during World War Two. Her own experiences as an exchange student and expat living in the country of her forefathers inspired the characters, plot and beautifully described setting for her debut novel. It is a pleasure to learn more about its inception. The tutelage of my Italian family launched my love for the Italian language the moment the first trilled “R” danced on my tongue and tickled my teeth. Animated conversations around the supper table often veered from current events to life in Italy during World War 2 and the impact the War had on our family. These conversations piqued my curiosity and planted a seed that nagged me to learn more. I was 17-years-old when I took my first trip back to Italy with my parents. The moment the airplane touched ground, I had this overwhelming feeling of “home.” Meeting my Italian aunts and uncles in their Southern Italian village of Faicchio and listening to their personal accounts of the War sprouted that seed and it began to grow. The more I learned, the more I wanted to know.